Minimizing the carbon footprint is a primary motivation for adopting solar power technology, especially now as the world is seeing the effects of climate change. Another reason why people migrate to solar energy is to save on energy bills. Indeed, some homeowners have attempted to rid their houses of conventional electricity by surviving purely on sun-generated power. Unfortunately, many homeowners see the large upfront costs and are turned off solar panels. That’s not the right way to make your assessment. 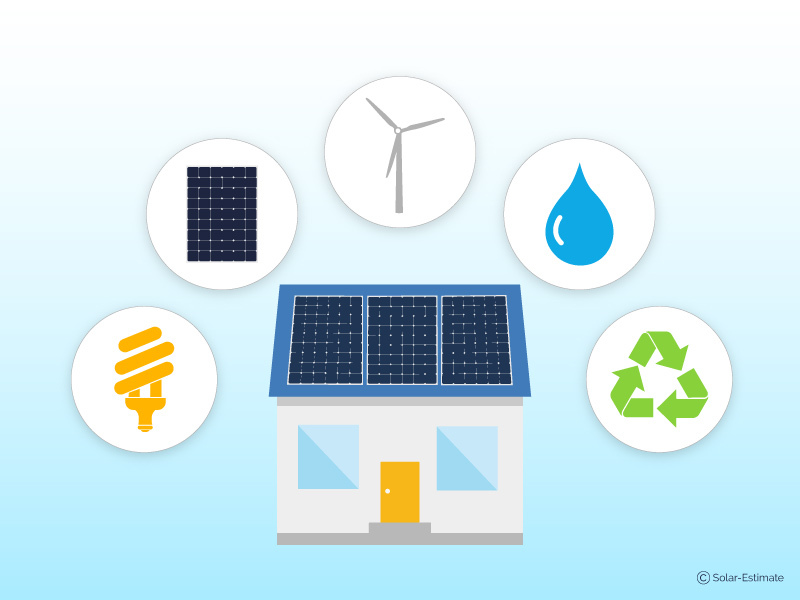 It makes more sense to calculate precisely how much it will cost you to install solar power technology versus how much you can expect your savings to be. 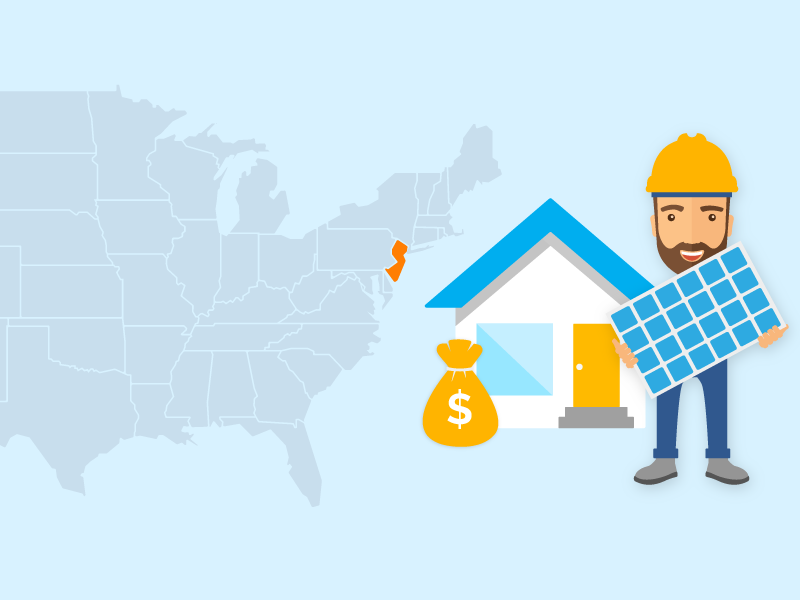 How much does a residential solar installation cost in 2019? Federal tax credits along with other solar incentives have contributed to solar panel installation affordability. 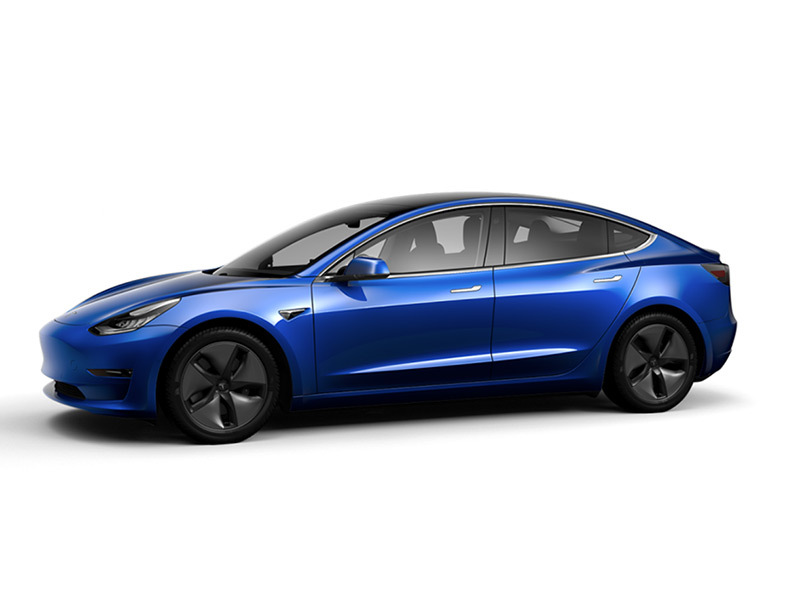 You can expect to pay an average of $3.93 per watt. 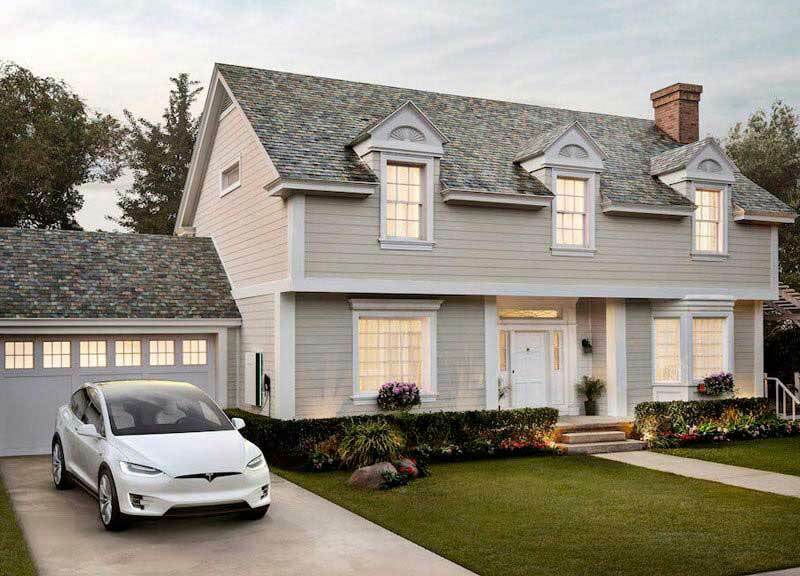 However, the cost could vary depending on your location, the complexity of the installation, the type of solar panels you choose, and the quality of the components used during the installation. You can always get a rough estimate of how much it will cost you as well as the savings you can expect by using a solar calculator. 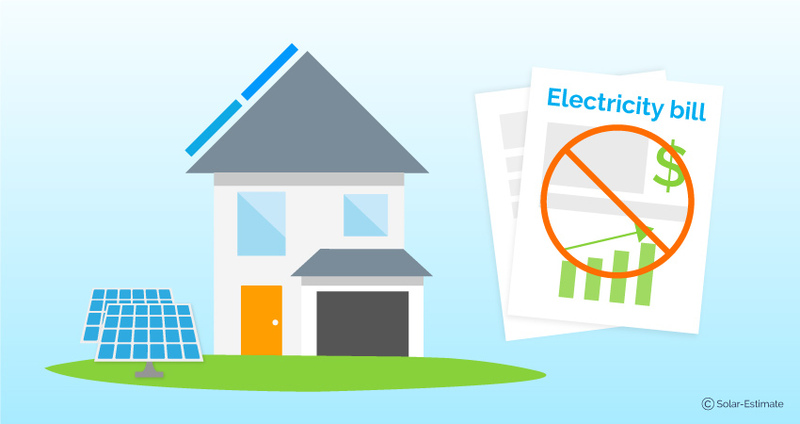 Has the price dropped on home solar systems? Lowered soft costs, that is all the costs not related to equipment. Solar soft costs includes installation, permitting, grid connection fees etc. What are the most efficient and affordable solar panels for home? This is an age-long debate among homeowners, especially due to the increase in industry players claiming to provide affordable and efficient solar panels. Efficiency refers to the panel’s ability to transform the received sunlight into electricity. The majority of solar panel manufacturing companies produce panels with an efficiency of 15% to 18%. The most efficient is Sunpower’s SPR-X21-345, which as an efficiency rating of 21.5%. It is followed closely by LG Solar’s High Neon R Module with an efficiency rating of 21.1%. However, the higher the panel’s efficiency, the more you should expect to pay. 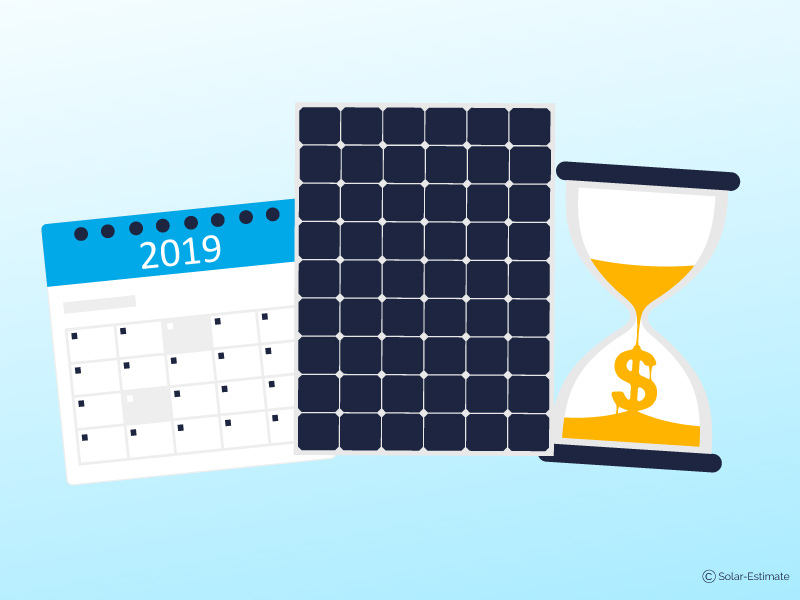 How long does it take to pay back a residential solar system in 2019? To calculate how long the payback time will be, you have to know of its upfront cost and the value of the energy it will generate. 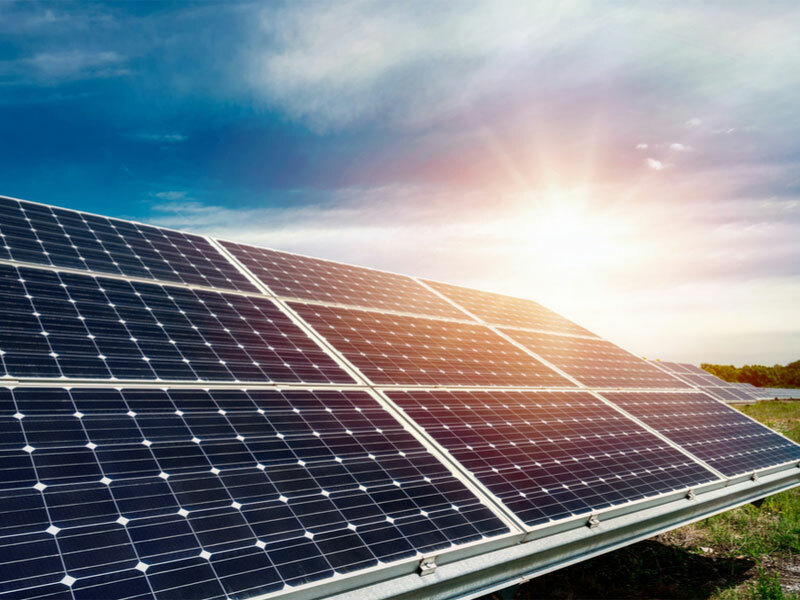 Depending on the size and the material used to make the panels, the cost of a solar unit can vary from $10,000 to $60,000, or even more. This figure, however, excludes the tax credits, incentives, and rebates your state might offer. It is impossible to answer this question exactly due to the huge number of variables. 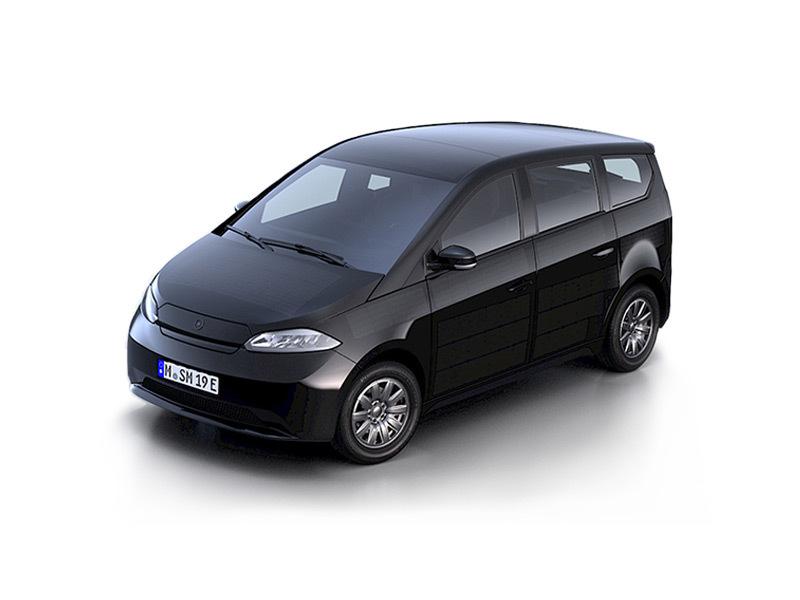 But normally, a unit that costs about $20,000 takes about 4 to 15 years to payback. What rebates and incentives do you qualify for when installing solar panels in your home? Be sure to check out what incentives you qualify for in your specific state. How do residential solar panels differ from other solar panels? 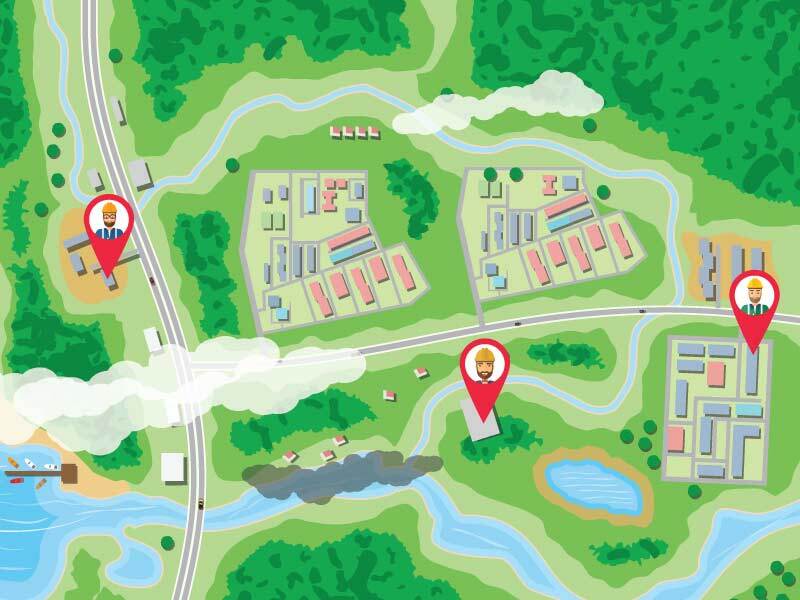 Just like homeowners are embracing the use of solar power, so are businesses. One major difference between a residential solar panel and other solar panels is the scope of use. For this reason, the size of commercial solar panels and installations tend to be larger than that of a residential panel. 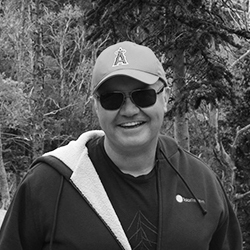 The technology is the same, the only difference is the scale of application. What is net metering, and why is it vital to making solar power for home viable? Net metering, also called net energy metering, is a common billing mechanism for homeowners or businesses using solar energy in most states. The mechanism allows the user to send back surplus or unused power to the local grid and receive credit at the full retail rate. With net metering, you will be billed for the ‘net’ energy consumption as opposed to the energy produced. What residential solar systems are available? There are three types of residential solar systems: grid-tied with battery backup, grid-tied, and stand-alone (or off-grid) systems. The most common residential-use solar systems in the US are grid-tied as they are lower-cost and require fewer components. Grid-tied systems are directly connected to the home’s existing electricity grid. Grid-tied systems with a battery can be costly, but they are becoming more popular. While they are connected to the electric grid, they have a power backup in the event of power outages. Will a solar installation power my entire home? Whether solar power can replace your existing power utility grid depends on your daily consumption. It is possible for the solar panels to power your entire home if they produce more power than the total consumption. 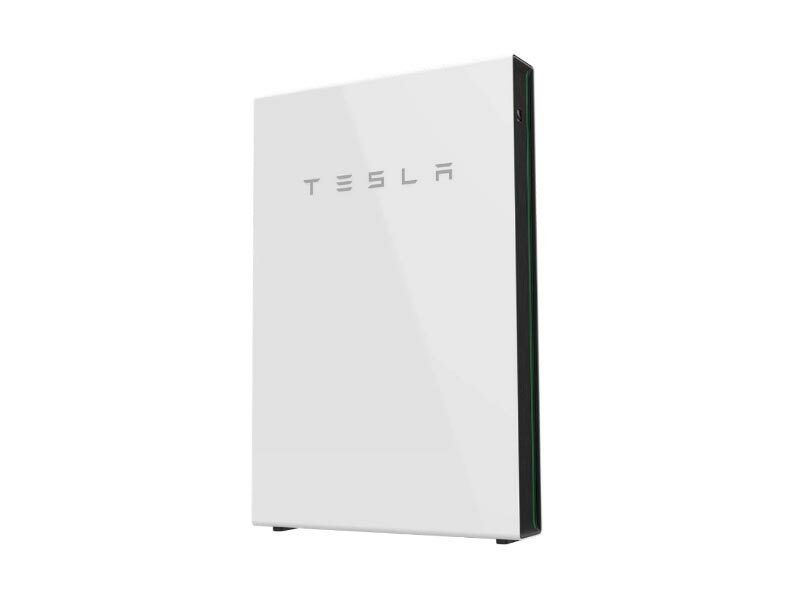 You then add battery solutions such as the Tesla Powerwall or those offered by LG & Sonnen to store the surplus power for use at night. Another option is to focus on eliminating your power bill while remaining connected to the grid. To achieve this, you design a solar system large enough to meet your overall needs but simply sell the excess energy back to the grid. You will end up with no power costs except for a utility supply charge, without the need to fork out for expensive solar batteries. Is going solar worth it in 2019? Absolutely! Electricity prices continue to skyrocket across the United States. This explains the influx of people installing solar power in a bid to reduce electricity-related expenses. To realize the full benefits of using solar energy, begin by making your home more energy efficient, thus reducing energy consumption. To find out more about if a solar system is right for you and how long it will take to eliminate your electricity bill, try our solar calculator.